2017 has seen the world wake up to the delights of Portugal. Since Lonely Planet revealed its top 10 countries to visit in 2018 – with Portugal at number 3 – publications from Le Parisien to The Daily Telegraph have made Portugal their favourite destination for summer holidays, city breaks and property investments alike. In our roundup of Portugal-related property news from around the globe, the Winkworth Portugal property experts particularly like this blog from Well+Good, a New York wellness site that details the many health benefits of moving to Portugal. We couldn’t agree more. 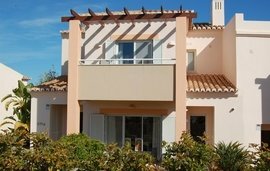 Other deal breakers are – in a European climate of financial uncertainty – property for sale in the Algarve remains affordable, property tax low and living costs competitive. The natural beauty for which the Algarve’s beaches are famous, together with the hospitality of its people, its championship golf courses and fascinating coastal cities is also irresistible. Having sold properties around the world for many years, Winkworth International provide an expert and trustworthy service to sellers of all nationalities. 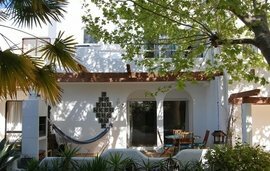 In the Algarve we specialise in the classic white, bougainvillea clad villa, along with a growing portfolio of contemporary holiday properties, designed for a new generation of investors. 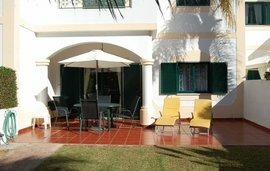 Throughout 2017, we wrote extensively about property in the Algarve. To keep up with all the Portugal property news and insights in 2018, why not sign up for our newsletter? Happy New year!